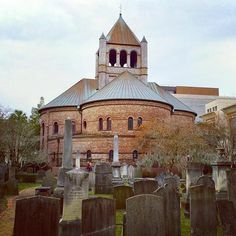 Looking for holiday attractions in Charleston? Let’s face it, this city is charming all year round, but the holidays add something special to the air. With the city’s historic homes decorated in all their holiday finery and dazzling light shows illuminating the entire peninsula, the Holy City is a truly magical place to be this time of year. Best of all, there are nonstop winter activities and festive gatherings that the whole family can enjoy. 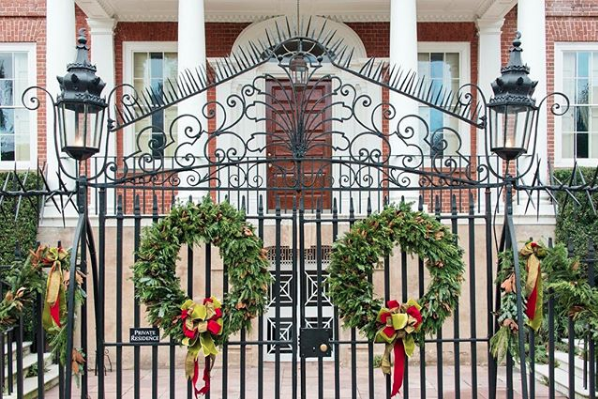 From Historic downtown Charleston to James Island, you’ll have no trouble finding fun things to do to get the family into the holiday spirit. For the first three weeks of December, the Charleston Farmers Market transforms into the Holiday Market. Along with your favorite vendors, you’ll also find seasonal vendors marketing their wares. The Holiday Market also promises live music, caroling and fun activities for the kids. Best of all, there are free visits and photos with Santa and Mrs. Claus. Come out to support the arts with this family-friendly event. On December 2 and 3, the Gaillard Center will welcome hundreds of families with cookies and hot chocolate, photos with Santa, activities for the kids and a special performance by Charlton Singleton & Friends. Although the event is free to attend, consider giving a small donation. 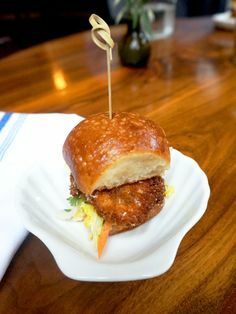 The proceeds go to the Charleston Gaillard Center’s Education Initiative, which focuses on providing in-school art workshops, camps, community events and other educational opportunities for kids. A beloved Lowcountry event, the City of Charleston Holiday Parade delights families year after year with its spectacular floats, lively music and candy tossed to the little ones in the crowd. Hosted by the Charleston Fire Department, the parade is free to watch and starts at 3:00 p.m. on Dec. 16, 2018. The parade commences on Broad Street, travels north on King Street and ends at Calhoun and Meeting streets. Back by popular demand! Last year, the Charleston Stage’s musical adaptation of Charles Dickens’s “A Christmas Carol” sold out and received widespread acclaim. This year, the holiday classic returns to wow audiences a second time. If you haven’t seen the production, be sure to grab your tickets before they’re gone! The Charleston area isn’t short on holiday markets, but this one should be high on your list of must-visit markets. Set in the historic Cigar Factory, the Holiday Cigar Bazaar features eclectic wares from local artisans that make for truly one-of-a-kind gifts. With a wide range of local and regional vendors, you’re sure to find a unique gift or holiday décor to bring home. Plus, it’s always nice to support local businesses — especially during the holiday season. 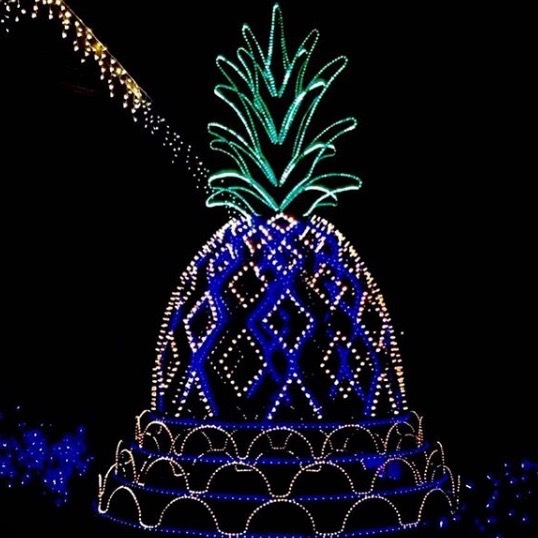 Without a doubt, the biggest holiday event on James Island is the Holiday Festival of Lights. Now in its 29th year, this spectacular lightshow features about two million dazzling lights spanning three miles. 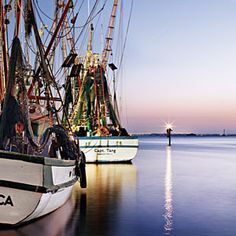 Each year, families from all over the country make their way to James Island to partake in this exciting event. Along the three-mile drive, visitors can park the car and experience family train rides, marshmallow roasting and interactive lakeside lights, as well as myriad shopping and dining opportunities. The big event will be open nightly until just after the New Year. Starting December 7, say goodbye to the James Island Fall Festival Market and hello to the Holiday Market! This year, your favorite holiday vendors will bring a variety of local crafts, produce and more. The kids will have a blast partaking in holiday workshops, bouncy castles, crafts and food. At dusk, “Polar Express” will play on the big screen. With its small-town charm and lively celebrations, Mount Pleasant, S.C. is the perfect place to usher in the holidays. Make your way across Ravenel Bridge from Downtown Charleston and discover lit-up trees, boat parades, local holiday shopping and other festivities in this fast-growing suburb. 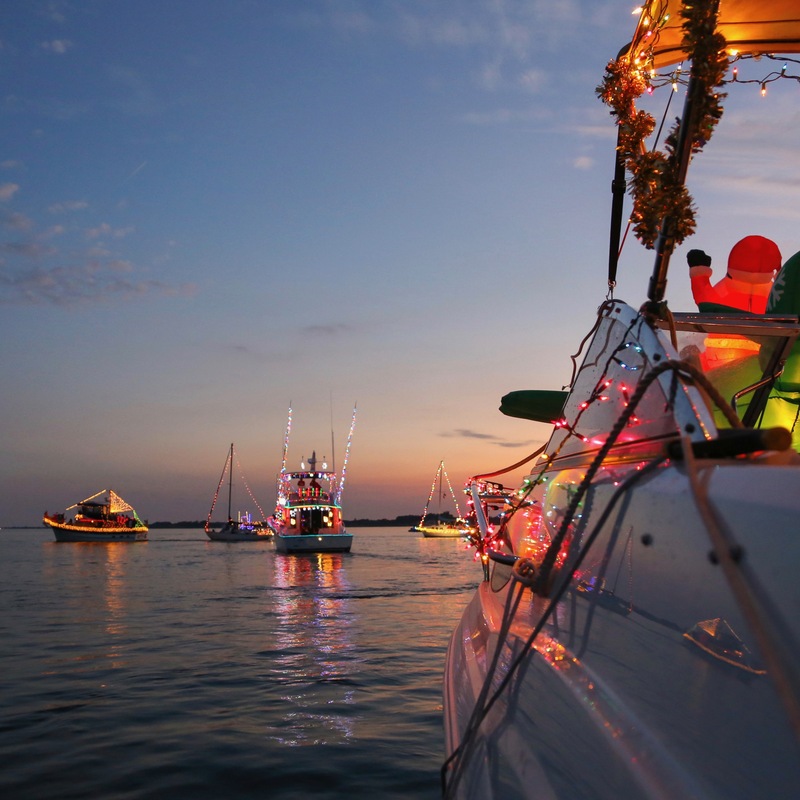 On December 8, be sure to catch all the boats decked out in their festive décor and lights as they sail from the Cooper River through the Charleston Harbor and into the Ashley River. This annual event ends with a spectacular display of fireworks over the harbor. 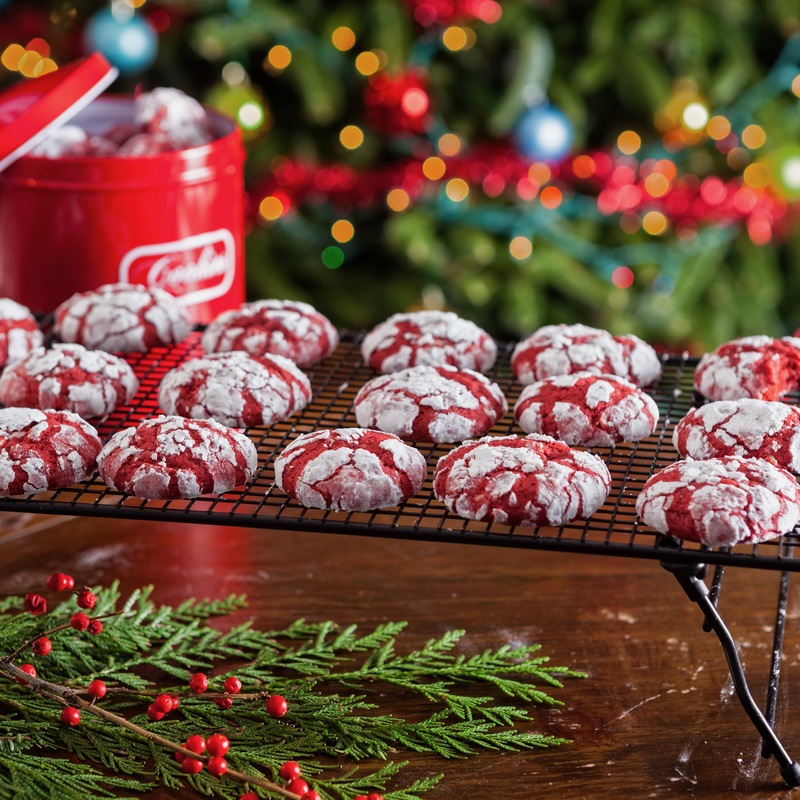 This Lowcountry holiday tradition is not to be missed! The event kicks off at 5:00 p.m. and is completely free to watch. For prime viewing of the holiday boat parade, check out Mount Pleasant’s Waterfront Park or the South Carolina Aquarium. December 9, don’t miss the annual Tree Lighting Ceremony at Moultrie Middle School in Mount Pleasant, followed by a dazzling display of fireworks. Immediately following the tree lighting, get ready to take in the festive Christmas parade. Starting at 5:30 p.m., more than 100 festive floats will make their way down Coleman Boulevard and through the intersection of Patriots Point Road and W. Coleman Boulevard. The kids will adore catching a glimpse of Santa and experiencing the lively marching bands that make their way past. If you’re staying in the West Ashley area, you’re in luck. 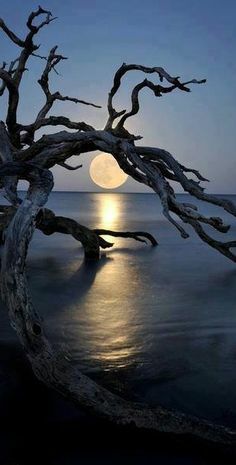 Located relatively close to the West Ashley area are two of Charleston’s most stunning plantations: Middleton Place and Magnolia Plantation and Gardens. 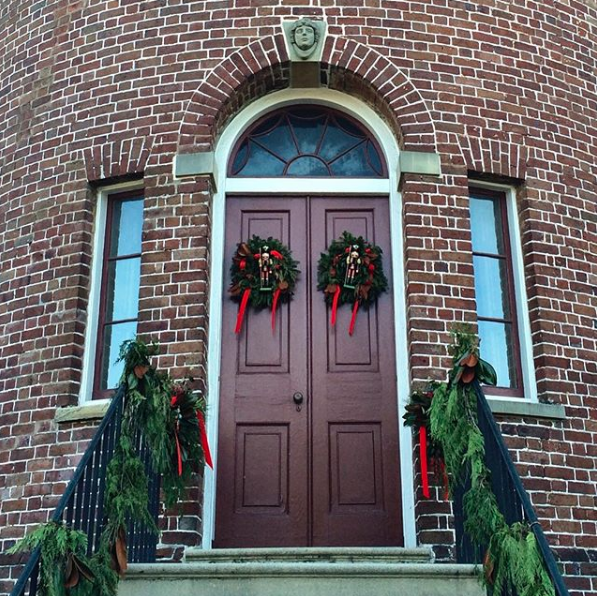 Both plantations are worth a visit anytime, but they are especially inviting during the holiday season. 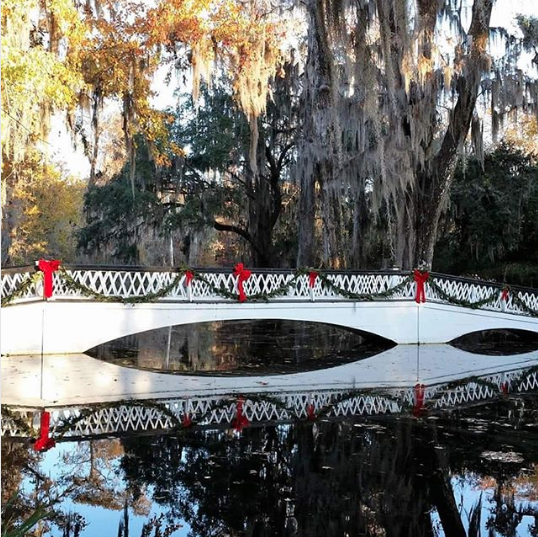 Decorated in holiday finery and featuring plenty of kid-friendly holiday activities, the two historic plantations host spectacular events the entire family will enjoy. Each year, families all over Charleston flock to Middleton Place for its annual Family Yuletide in the Stable Yards. This event encourages families to create their own nature-inspired holiday décor around warm fires as blacksmiths, potters and seamstresses work their trades by candle-light. There will also be a live nativity scene that features a few animals from the stable yards at Middleton Place. With actors in period dress and old-fashioned décor, the kids will get an opportunity to see what life was like in the 18th century. Bring the entire family — including the dog — to Magnolia Plantation for its annual Children’s Village. Starting in December, this yearly event is centered around exciting holiday activities for the little ones. Kids can wander down Candy Cane Lane and visit Santa’s workshop, the Candy Factory, Gingerbread House, the Elf Bunk House and other fun stops. Each weekend, the Holiday Children’s Village adds a special theme to enhance the event’s charm. 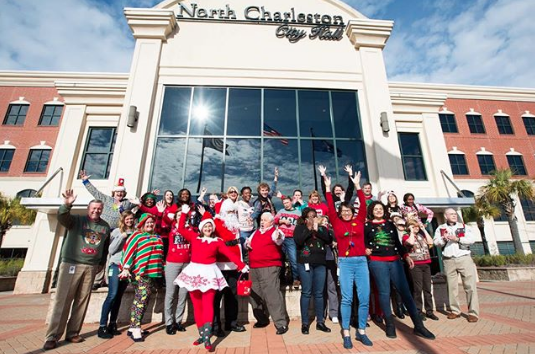 North Charleston may be somewhat removed from the hustle and bustle of Downtown Charleston. 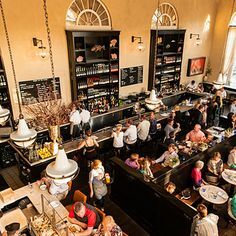 But make no mistake — this fast-growing neighborhood boasts its own lively dining scene and exciting events. Don’t mIss the Christmas tree and festive lights on the front lawn of the Felix C. Davis Community Center. Every year, the mayor lights the spectacular 40-foot tree to kickstart the holiday season. After the ceremony, stroll around Park Circle to catch a 360 view of the tree and take in other stunning light displays. The Christmas Parade and Festival is one of North Charleston’s best holiday events. December 8, the Christmas Parade kicks off at 5:00 p.m. at the corner of East Montague and Mixson avenues. In previous parades, live music and DJs warmed up the crowd before the parade sets off. After the parade, kids can enjoy activities such as bouncy castles, petting zoos and hay rides. There will also be caroling and visits with Santa. It’s the most wonderful time of the year — for a live performance, that is. On December 19, bring the entire family to see this musical rendition of one of America’s most beloved television specials. Held at the North Charleston Performing Arts Center, the production will highlight everyone’s favorite characters, including Hermey the Elf, Yukon Cornelius and the Abominable Snow Monster. Get your tickets now and treat the entire family to a show that everyone is bound to enjoy. 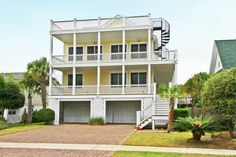 Isle of Palms — or IOP to those in the know — is the perfect place for families to escape from the cold. 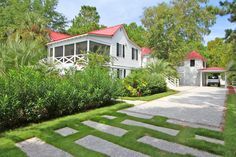 Although it’s bordered by pristine beaches, IOP offers visitors far more than a relaxing beach getaway. The Isle of Palms annual Holiday Street Festival promises a good time for locals and visitors alike. Full of carnival rides, bouncy castles, face painting, local music and food, the Holiday Street Festival is sure to get the grumpiest of grinches into the holiday spirit. The fun starts December 1 at 2:00 p.m. and runs until 7:00 p.m. Don’t forget to stick around for the special Christmas tree lighting that happens on Front Beach at 5:30! 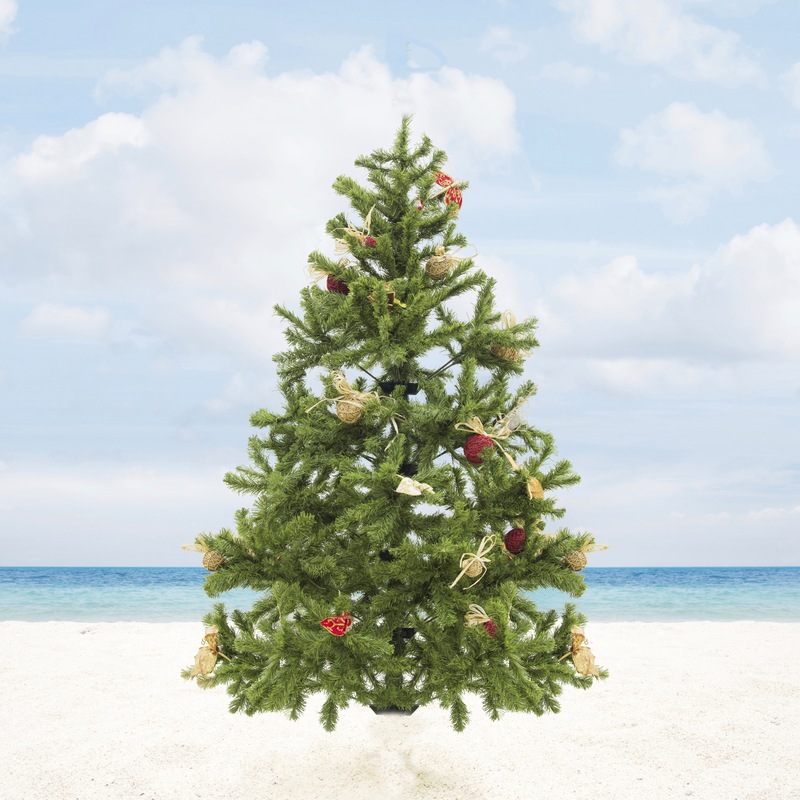 Happy Holidays from Dunes Properties! Whether you call Charleston home or you’re simply visiting for the holidays, the city never fails to make this season special. With its many tree lighting ceremonies, shopping opportunities and family-friendly activities, there is something for the entire family to enjoy in Charleston. 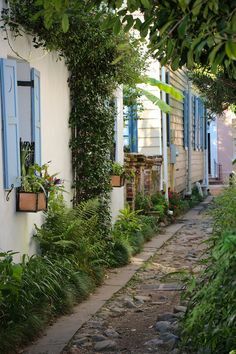 If you need help finding a place to stay in Charleston, get in touch with us! We’ll help you find the right accommodations to make your holiday vacation truly spectacular.